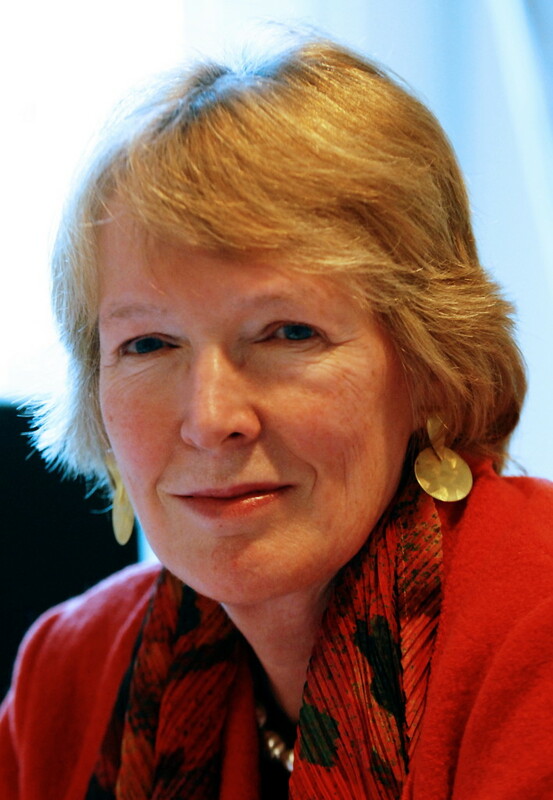 The 2018 Reith lectures by distinguished Canadian historian, Professor Margaret Macmillan, can be found on the BBC site, in audio and transcript. The series has the overall title ‘The Mark of Cain’ and the first four lectures are titled ‘War and humanity’, ‘Fearing and loving: Making Sense of the Warrior’, ‘Civilians and war’, and ‘Managing the unmanageable’. We like to think of war as an aberration, as the breakdown of the normal state of peace. This is comforting but wrong. War is deeply woven into the history of human society. Wherever we look in the past, no matter where or how far back we go, groups of people have organised themselves to protect their own territory or ways of life and, often, to attack those of others. Over the centuries we have deplored the results and struggled to tame war, even abolish it, while we have also venerated the warrior and talked of the nobility and grandeur of war. We all, as human beings, have something to say about war. Margaret Macmillan on history. Margaret Macmillan on the history wars.